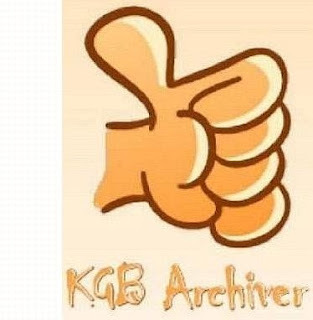 KGB Archiver is free and open source software which compress big file into small. With the Use of KGB Archiver you can convert 1GB to 10MB easily. Note: If you are compressing any file with KGB archiver and sending the comprssed file to your friends then he must have KBG archiver installed on his computer to decompress the file. - Able to create self-extracting archives. - Multilanguage supports like Arabic, German, Greek, Japanese, Spanish many more. - Unicode is supported in both User Interface and File Systems. - An Explorer shell extension is available for the windows version. - Make Password protected compressed file.